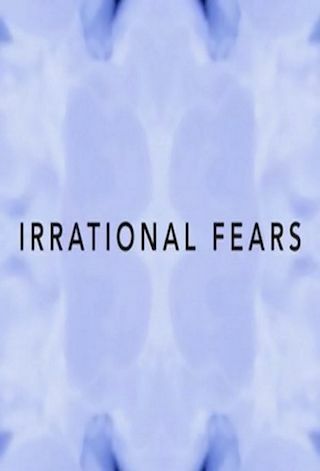 Irrational Fears is an American 10 minute scripted comedy television series, which kicked off on April 19, 2018, on Comedy Central and is broadcast every Thursday at . The show is currently in its 1st season. On every episode of Irrational Fears, Jamie faces one of her extremely specific and highly irrational fears, only for the situation to play out in the worst way imaginable.